In order to insure greater stability and better efficiency of your tool on a long-term basis, calling on the right repair service is essential. K&Y Diamond restores your precision tool and gives back its optimal cutting capabilities in extremely short turnarounds. We use state of the art equipment that allows us to repair your diamond with an unrivalled nanometer precision. Our highly trained staff can fix your diamond tool up to 30 times by removing a minimal amount of diamond, which is perfect to accurately regrind your tool and to considerably extend its life cycle. 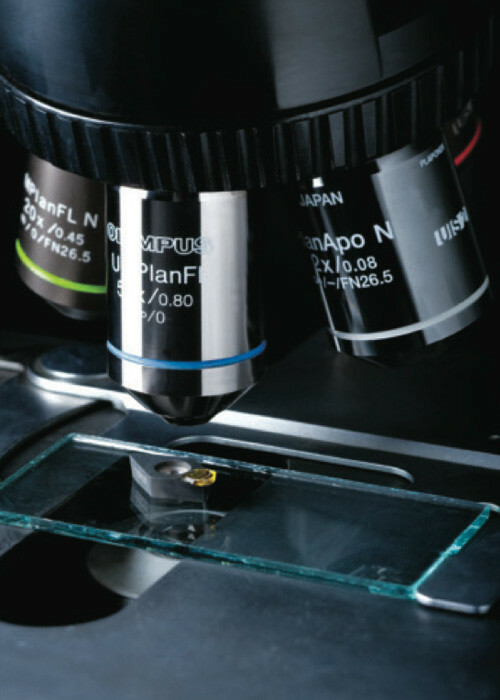 Your tool is afterwards inspected at an exceptional magnification to ensure a precise repair. Whether it is a tool from K&Y or from a competitor, we can repair it. Contact our professional team to get more information.